There are no longer clear distinctions between regional or domestic civil conflicts and issues of global security. Most conflicts have an international dimension, and global insecurity has local as well as international causes and consequences. The MA in International Security and Conflict Studies explores the causes of conflict, the role of powerful states and the broader international community, the changing role of peacekeeping, terrorism and radicalisation, and conflict resolution processes. The programme blends teaching on these thematic areas with deep specialism in the study of several world regions, including Europe, the Middle East, the African continent and India, among others. Students learn in small group settings through interactive and hands-on teaching methods. 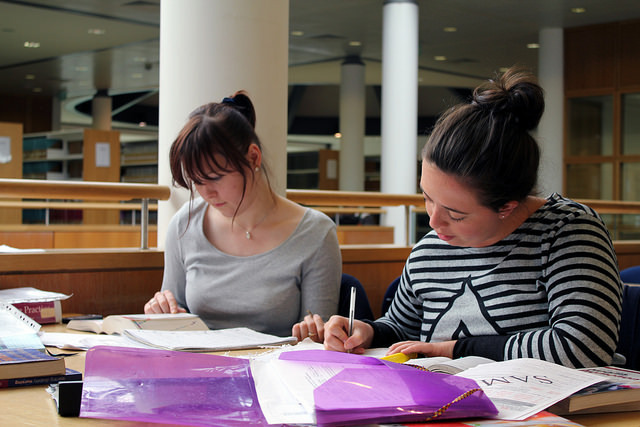 DCU’s School of Law and Government has widely-recognised expertise in security and conflict studies, and is home to the Institute for International Conflict Resolution and Reconstruction. The School’s staff have a broad range of expertise and are leading experts in their fields. The programme also features seminars and presentations by guest speakers with relevant experience and expertise, including politicians, officials, academics and diplomats. The contemporary world is characterised by critical global challenges and interdependencies. Economic and human development challenges remain pervasive across large parts of the world. Environmental challenges such as climate change are increasingly shaping world politics. Development and environmental challenges interact in complex ways to shape patterns of conflict and insecurity. None of these agendas can be properly understood on their own. The MA in International Development, Environment and Conflict explores the interconnections between these critical global agendas and the ways in which they play out around the world. In the wake of agreement on the UN Sustainable Development Goals in September 2015 and the Paris Agreement on climate change in December 2015, students on this programme will develop critical insights into how these contemporary challenges and governance responses are reshaping the contours of world politics. The programme blends teaching on these thematic areas with deep specialism in the study of several world regions, including Europe, the Middle East, the African continent and India, among others. Students learn in small group settings through interactive and hands-on teaching methods. 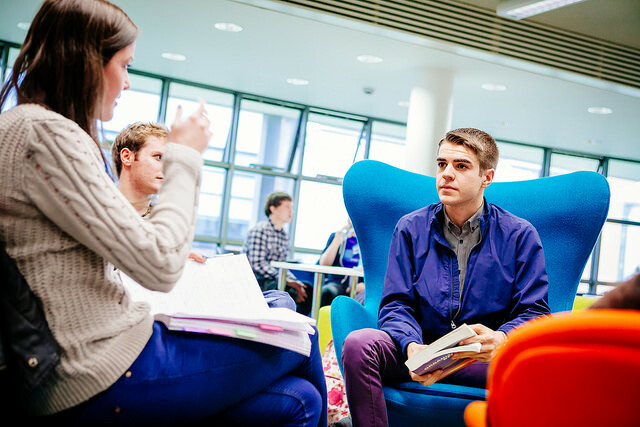 DCU’s School of Law and Government has widely-recognised expertise in the fields of international development, environmental politics and policy, and security and conflict studies, and is home to the Institute for International Conflict Resolution and Reconstruction. 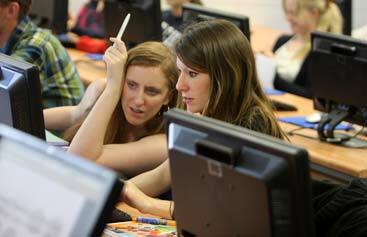 The School’s staff have a broad range of expertise and are leading experts in their fields. The programme also features seminars and presentations by guest speakers with relevant experience and expertise, including politicians, officials, academics and diplomats. Contemporary international relations impact on our lives in realms such as international politics, human rights, the economy, communications and trade. This degree offers a broad interdisciplinary introduction to this subject. It explores the concepts, forces and processes underpinning international relations, looking at the role of powerful states and international organisations, legal frameworks, foreign policy, and the international political economy. Students come from all corners of the globe and are both recent undergraduates and those already immersed in the field (NGOs, teachers), who want to further their professional development. The programme is suitable for students from a wide range of disciplinary backgrounds, from politics, law and languages, to history, business and sciences.